Chinese smartphone manufacturer Meizu has announced the Meizu Pro 6. 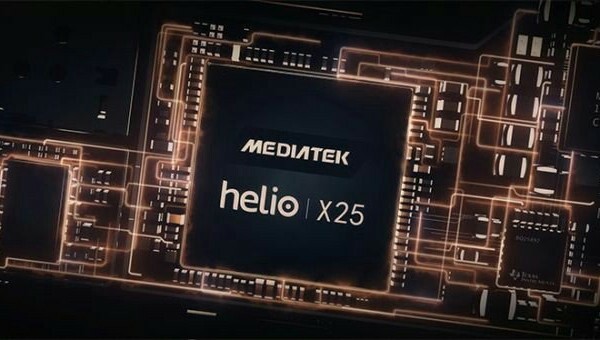 Other than being packed with multiple features, the successor to the Meizu Pro 5 is the first smartphone in the world to be equipped with MediaTek’s latest Helio X25 processor. 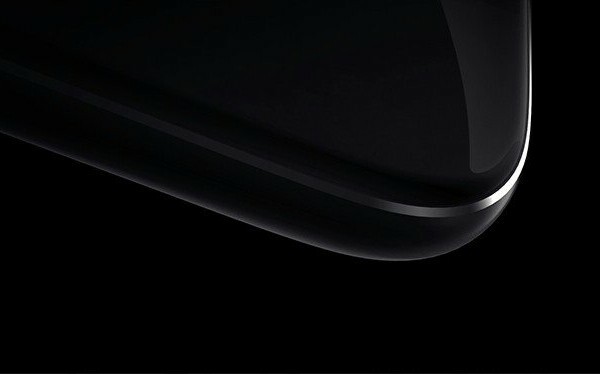 Meizu’s Pro 6 features a 5.2-inch full HD Super AMOLED display with 2.5D curved glass over it. In addition to the deca-core MediaTek Helio X25 processor, the Pro 6 is fitted with 4GB of RAM and a Mali-T880 MP4 GPU. In the camera department, Meizu has opted for the Sony IMX 230 21MP sensor for the Pro 6’s rear camera, while the front camera has a 5MP sensor. Internal storage wise, the Meizu Pro 6 comes in either 32GB or 64GB models, with support for microSD card expansion (using the SIM2 slot) of up to 128GB. 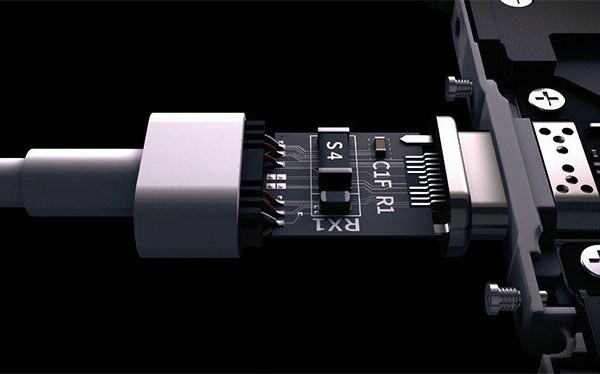 In terms of connectivity, the smartphone packs a USB 3.1 Type-C port with transfer speeds of up to 5Gbps. The company has introduced mCharge – a charging mechanism that allows the Pro 6 to be fully charged in one hour. Besides that, the Meizu Pro 6 also supports VoLTE, Bluetooth v4.2, as well as WiFi ac. Powering the 7.25mm thick Pro 6 is a non-removable 2,560mAh battery with Flyme 6.0, which is based on Android 6.0 Marshmallow. Other than that, the device also comes with 3D Press (similar to Apple’s 3D Touch), as well as a Hi-Fi Cirrus Logic DAC for audio enhancement. The Meizu Pro 6 will be available in three colours – gray, gold, and silver. The 32GB variant will go for 2,499 Chinese yuan (about RM1,500), while the 64GB variant will be sold for 2,799 Chinese yuan (roughly RM1,670). 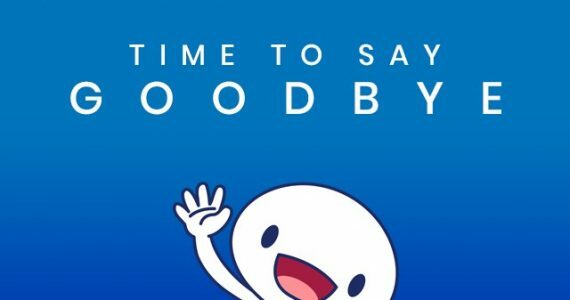 However, seeing that the Meizu Pro 5 never made it into Malaysia, it’s hard to tell whether the Meizu Pro 6 will have the same fate.